The great resistance and struggle of the peoples of western Kurdistan (Rojava) and Northern Syria has created a unique association within the community. Our struggle which started as a battle against ISIS in west of Kurdistan evolved into a revolution which has stood against all kinds of invasion attempts. As YPG and YPJ troops, we won’t remain silent in the face of occupation and fascist practices of any force, including Turkey. We affirm that we will increase the dtruggle against any kinds of fascism and invasion attempt until we achieve the emancipation of our people and geography from Turkish and jihadist invasion. 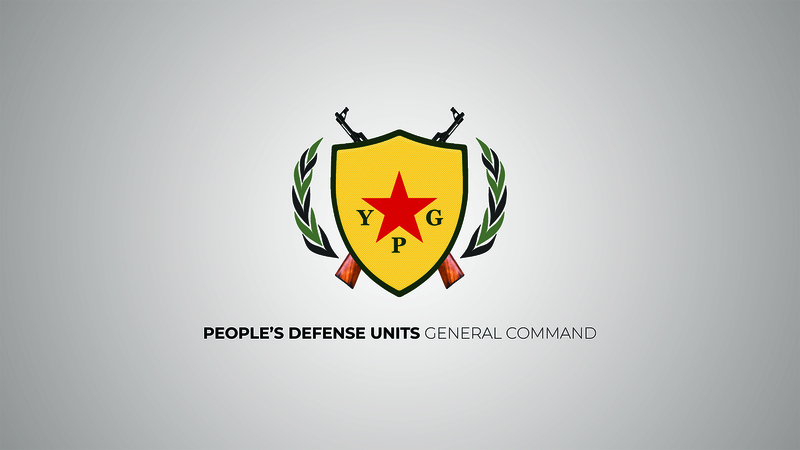 We will protect the values of our revolution against Turkish fascism by any means neccessary.